StumbleUpon is a special app that provides users with a whole new way of surfing the net. 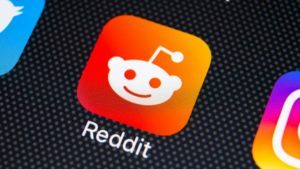 This app encourages users to search for websites that are new to them according to their interests and there is almost endless content that is waiting to be enjoyed by users of all ages. After creating an account with StumbleUpon, users simply need to add a little information about themselves including their hobbies and interests and they will be ready to start surfing the net. Instead of staying with old reliable sites, users can click on the Stumble button to be presented with a website at random that is likely to be of interest to them. This Stumble button can be used as many times as desired and everything from news sites to photography sites for shutterbugs and cooking sites are including in the selections. 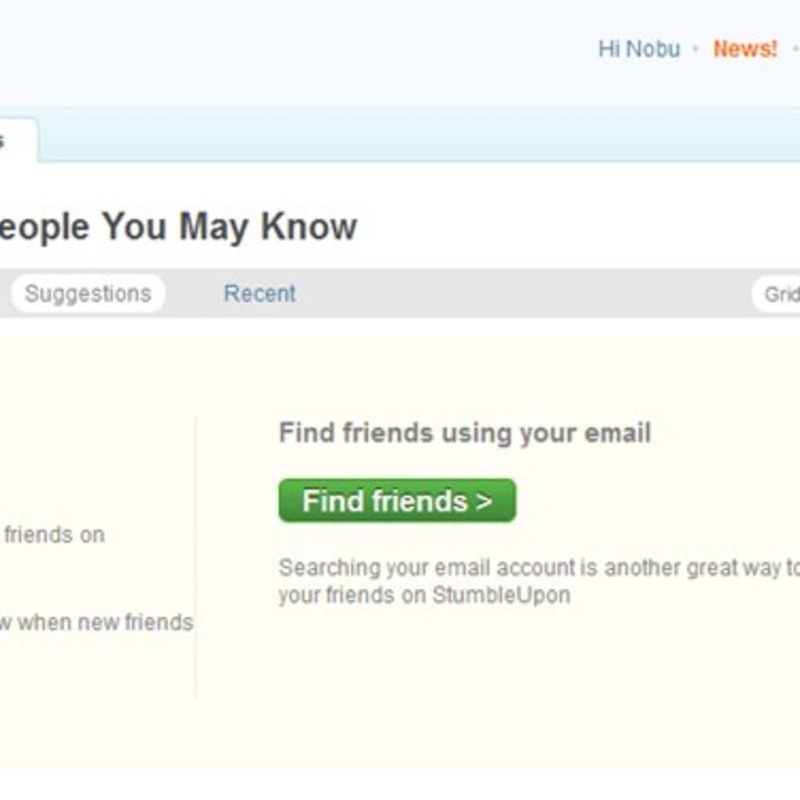 People who are looking for a fun way to find new websites are sure to enjoy using StumbleUpon. The app’s cool design and ease of use is sure to make it a winner with people of all ages and from all walks of life and checking out new websites and reading content is a good way to fill boring moments. However, it should be noted that some sites can take quite a while to download, which can be a little frustrating.